Epicor Software Corporation, a global leader in business software solutions for manufacturing, distribution, retail and services organizations has announced that a new IDC Manufacturing Insights White Paper sponsored by Epicor titled, “Get Customers Inspired – A Call to Action for High-Tech Manufacturers,” reveals barriers between high-tech manufacturing companies not utilizing modern enterprise resource planning (ERP) solutions to full capacity and the driving factors to implement a customer experience strategy. The high-tech manufacturing industry is a consumer-driven, fast paced sector where success is fully influenced by meeting those consumer expectations at the end of the value chain. 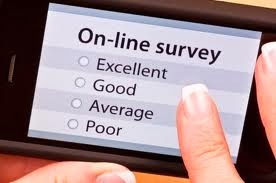 Survey results from the report, uncovered the majority of high-tech manufacturers are limited in utilizing their modern ERP solutions and understanding how technology innovation can drive greater customer experience. According to 45% of survey respondents, the main barrier to creating customer experience is related to lack of back-office/front-office integration in the organization. With the inability to quickly adapt business processes and limitations to access and utilize the data—these factors all point to ineffective or rigid IT systems identified as both critical barriers to creating a greater customer experience. With the increased volatile consumer demand, manufacturers along the high-tech value chain need to gain better visibility with uncertainty in their markets, according to the survey results. 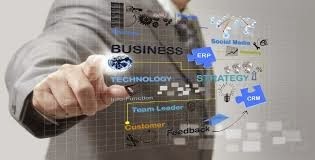 “To prevent volatility and improve customer fulfillment, manufacturers need to find new ways of understanding future demand and utilize modern ERP platforms to its full capacity that can integrate business processes throughout the value chain,” added Manenti. Every sunset, the iconic Gateway of India will now be dazzled with smart LED lighting. The Governor of Maharashtra, K. Sankarnarayanan recently inaugurated the lighting of the landmark monument. The initiative has been taken up by Maharashtra Tourism Development Corporation (MTDC) in association with Philips India. Philips Color Kinetics utilizes the latest advancements in LED technology to create more light, while making it more focused and controlled. The state of the art lighting system will allow the monument to minimize light spill, directing light exactly to where it is needed. With the new LED fixtures, the beautiful monument can be easily automated in real-time by a computer control system to create unique light shows with varied effects like ripple, cross-fade, particle and burst. The system will also simplify the maintenance schedule, as well as monitor unforeseen issues such as power outages. Chhagan Bhujbal, Honourable Minister of Tourism, Government of Maharashtra said, “Being a place of great tourism interest, this makeover only seems befitting to the grand structure. 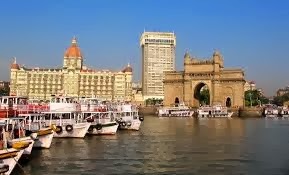 Using a one-of-a-kind lighting system, the façade and mast of the iconic Gateway of India now have lights complementing its existent architecture and adding to its glory. I hope more and more tourists and Mumbaikars come forth to enjoy this spectacle. 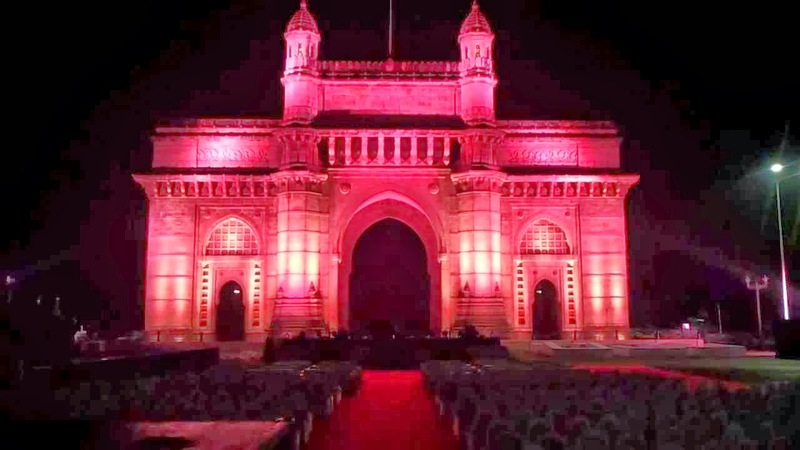 “It is overwhelming to see our efforts transform into such an impressive show at the Gateway of India, after we enhanced the lighting at India Gate in 2012. We hope that our Gift of Light to the people of Mumbai has given them another reason to visit this wonderful monument. The LED lighting system used provides color and spectacle, and is energy efficient. On behalf of Philips, I would like to take this opportunity to thank MTDC and all the government authorities who hugely supported this initiative and made this lighting makeover possible,” said, Nirupam Sahay, President, Philips Lighting India. There are various products from the Philips Color Kinetics and LED street lighting family which have been used to light up the monument and the adjoining landscape. In all, approx. 132 light points have been created to bring the right kind of lighting effect. The new lighting system is 60% more energy efficient than the older lighting system which was installed at the monument which means that the energy consumption by lighting at the monument and surrounding landscape has been reduced to 13KW now from 32KW earlier, while the light output is clearly much brighter and aesthetically more appealing. The lifecycle of this LED lighting is about 15 years. The event was live-streamed on www.MumbaiInANewLight.com – a special site created for people to keep track of the build-up to the event and suggesting interesting lighting ideas – the winning entries for which was showcased at the Gateway of India. The best paintings from the painting competition held with children from Akanksha NGO on January 20, 2014 were also exhibited at the venue. The Gateway of India has not only gone greener but also more colourful with this new energy-efficient LED lighting system. With the lighting specifically designed to withstand weather conditions, the technologically-advanced LED lighting system offers a palette of 16 million shades that make for amazing light shows. One can look forward to many more nights of splendour as the majestic monument flaunts its new look.